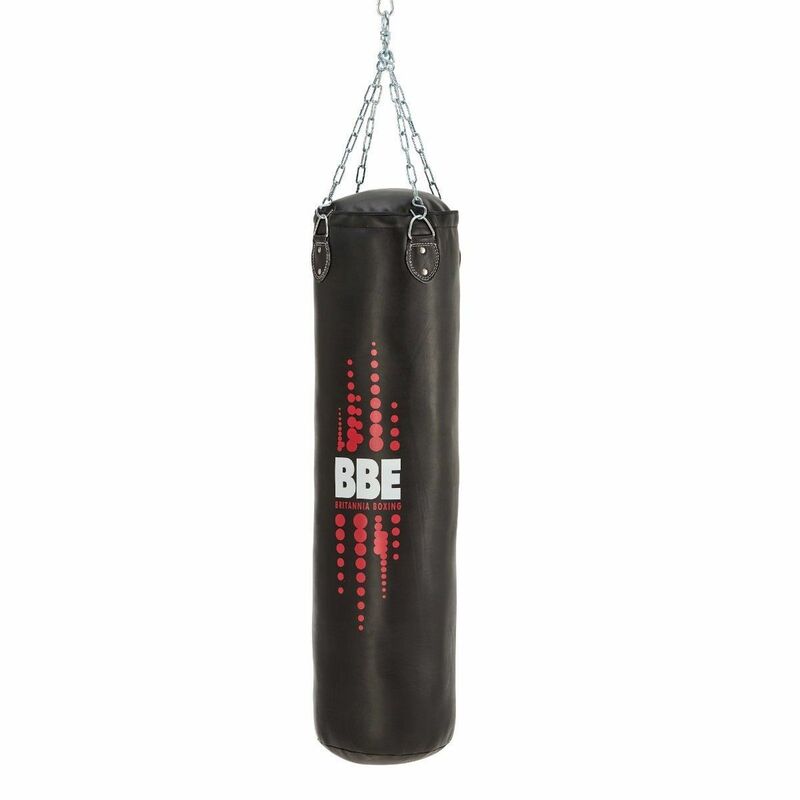 The BBE Club NT 120cm punch bag is designed for heavy hitters and features a high-quality Non Tear synthetic leather shell for long-lasting endurance. This 120cm (3.9ft) punch bag weighs 40kg (88lbs) for great stability and comes with a 4-way chain and swivel providing easy and safe attachment. For enhanced durability, there are welded metal D rings with reinforced double stitched D loops and the bag is textile filled to deliver resilient shock absorption and a more natural feel. The bag is tough and solid and can take a serious beating thanks to double stitched re-enforced seams. Plus, there is a heavy-duty zip closure and a back-tack lock system. for submitting product information about BBE Club NT 120cm Punch Bag with Chains and Swivel We aim to answer all questions within 2-3 days. 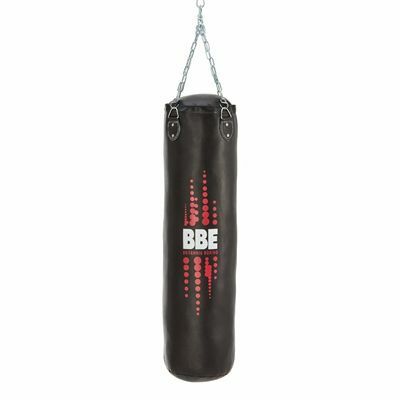 for submitting product information about BBE Club NT 120cm Punch Bag with Chains and Swivel. We aim to answer all questions within 2-3 days. If you provided your name and email address, we will email you as soon as the answer is published. for submitting product review about BBE Club NT 120cm Punch Bag with Chains and Swivel.